Believe it or not, we’re well into 2019. While you may not have stayed up to welcome its grand entrance, we have all still been plummeted into the new year. Did you make New Year’s resolutions? And how about for your business? If you’re like most business owners, thoughts of an expanded following and increased revenue are dancing in your head, not just now, but all year round. Stop resolving, loosely planning and hoping — start committing! Remember last year when you planned to blog? Or how about the year you said, “I’m going to post on Facebook, Twitter, and LinkedIn at least once a day”? What about that resolution to write a few expert articles that never saw the light of day or the white paper draft that’s needed editing for more than a year? We’re not here to guilt you. We’re here to convince you to do something different this year. Don’t just make a content marketing plan or a business resolution; make a true commitment to tackling it the right way. It’s easy to jot down year-end or mid-year goals and say you’ll blog a few times a month. But in order to see the kind of success you want, you need to get more specific and committed. 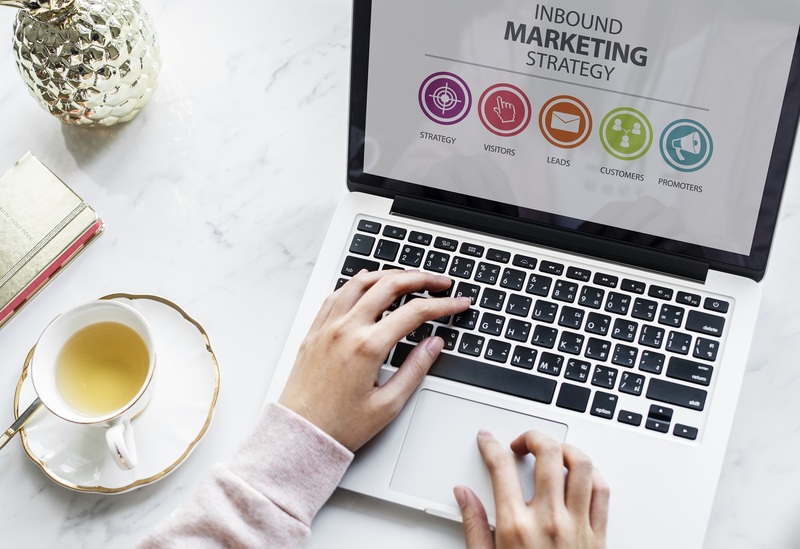 Don’t let 2019 fly by without meeting your content goals. Here’s how to tackle them. Unless you have a team, you probably aren’t going to complete all the projects you’d like. Do yourself a favor. Instead of over-planning and not meeting any of your content marketing goals, based on the size of your company, commit to completing one large project or several small- to medium-sized projects this year. One of the biggest mistakes business owners make is planning to post on multiple social media channels, blogs and forums without strategizing how that will get done. They end up posting a picture or an article here and there, but since they don’t know the channels very well or have not looked at how to maximize them, the business appears lost, at best. Instead, pick two or three channels, learn about them and provide appropriate, quality content on each. For example, if you decide Twitter is where you need to be, then learn how to master those hashtags. If it’s Facebook, look at how to set up your business page so it’s attractive and functional. Whatever you decide on, do it and do it well. This is the real killer, isn’t it? It’s easy to say, “I’m going to blog,” but how often are you willing to do it, or how often can you realistically make that happen? How about number of social posts per day? And what about the various steps you need to take to complete larger projects? At a minimum, you’ll want to blog weekly, post on social media daily and send out newsletters monthly. You’ll want to work on that project several times a week to meet whatever deadline you’ve established. Create a calendar with dedicated times to make it all happen, and respect your scheduled times. You might be reading this and saying, “Okay, I got this.” And you probably do. But remember, you don’t have to go it alone. 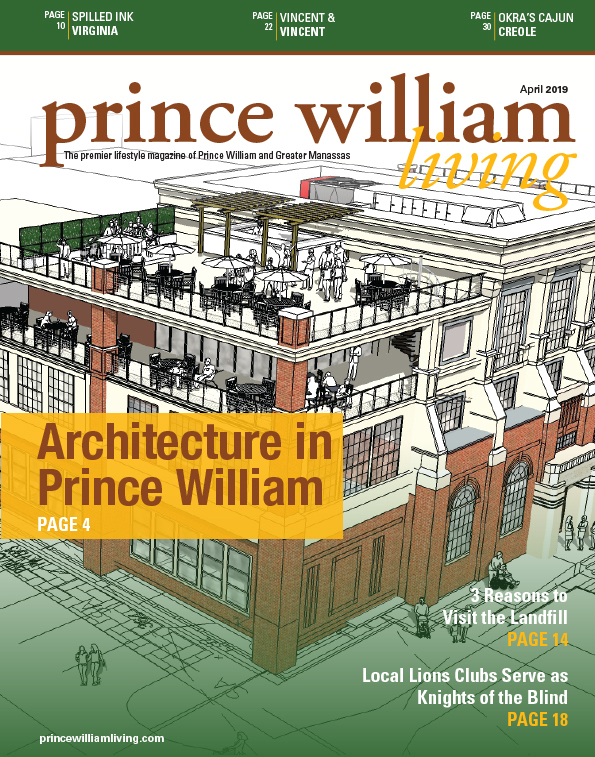 Prince William Living’s content marketing team is here to help you meet your commitments to your content, your business and yourself. Give us a shout when you need some content development or marketing support. We’ve got the experienced copywriters, editors and others on hand to make you shine online and in print in 2019 … and beyond.